How to Sell Your Car Fast! Its important when buying or selling a car that you have the most information possible. Know the worth of what your selling by doing a little research. Make sure you have your mechanic look under the hood so you can be as upfront as possible about problems or potential ones. Information is power and that will help you get top dollar, that is the goal right? Its always in the details. 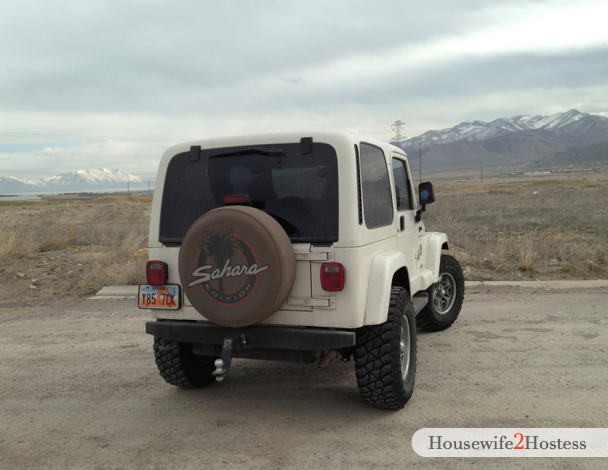 Have you ever looked at a dirty used car? I am instantly turned off to it when I’m looking. I spent a good three hours detailing and making this baby shine. It payed off because we were able to sell for $600 OVER Kelly Blue Book! I also waited for a sunnier day to re-take my photos, it really helps the detail work shine through. Its also important that you take the time to show the vehicle in its best possible light. Let the buyer look at it and see themselves in the picture. The above picture is pretty straight forward, it lacks something. 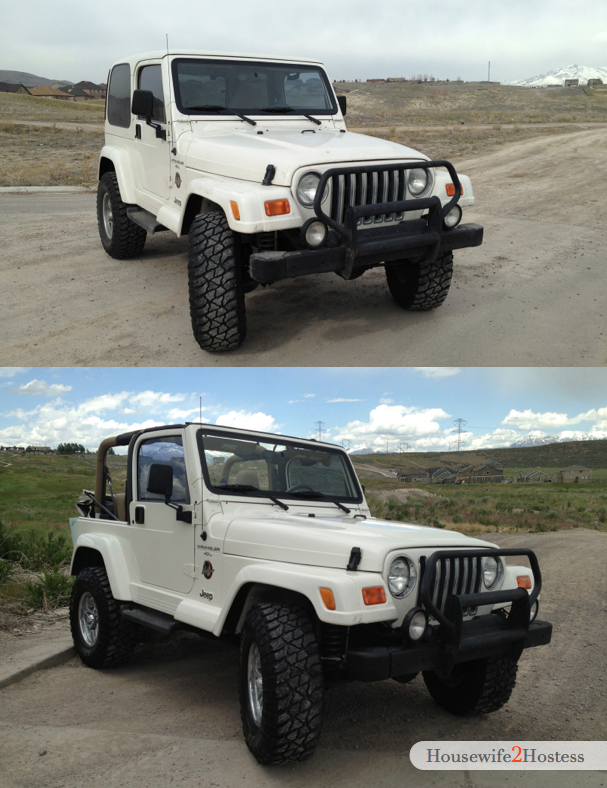 Compared to the below photo, you can see that I used an angle more flattering to the Jeep. 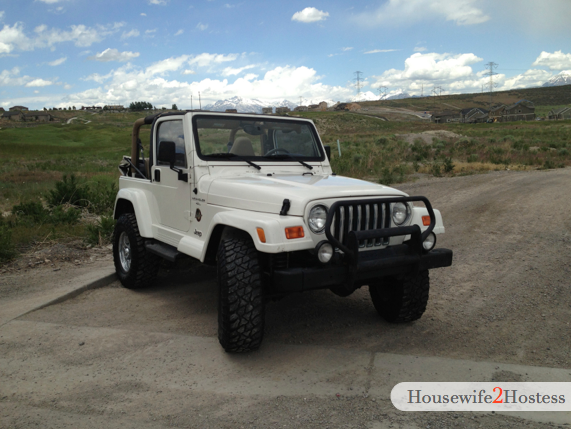 By taking the hard top off I was able to use “Summer Ready” to attract even more buyers. Allow the buyer to test drive the car before discussing price. Be upfront about issues you’ve had and why your selling it. Make them fall in love before you agree to change your asking price. One last thing to remember is keep it honest and objective. You obviously are attached and love your car, try to transfer that passion to the buyer by talking about the things thet mentioned liking about your car. I like this post because It is also best gip car. I hope your get a application over all to see more visit..sell my car Sell my Car – Top dollar paid for all cars in the United States. Sell us all types of cars, top dollar paid. Sell my Car for Cash now.